It's easy for you to open and fund an IRA. Whether you prefer investing on your own or want personal investment guidance, we have an option to fit your needs. Open an IRA through Automated Investor and take the time and guesswork out of investing for retirement. For a more hands-on investing approach, open a self-directed brokerage account. This lets you trade stocks bonds, mutual funds, ETFs and more, on your own. 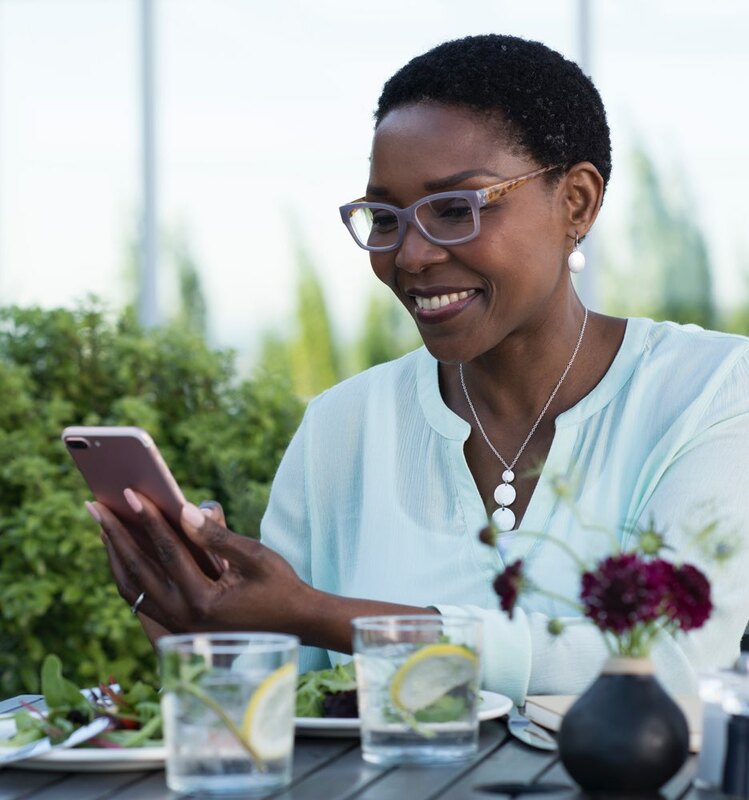 When you work with a dedicated wealth professional through U.S. Bank or U.S. Bancorp Investments, you’ll have a single point of contact to help guide your IRA strategy. We’ll work with you to understand your whole financial picture and ensure all the pieces are working harder for you based on your unique retirement goals. Traditional IRA’s provide tax-deferred growth – Any income your IRA investments earn will not be taxed until you start taking distributions from the account at age 70 ½. This is a popular strategy for those who expect to be in a lower tax bracket upon retirement. Roth IRAs provide tax-free growth – You contribute taxable income to the IRA, but any investment growth accumulates tax-free and is not taxed upon withdrawal. This is a strategy that allows younger investors to potentially grow their investments over the long-term. IRAs for self-employed or small business owner? 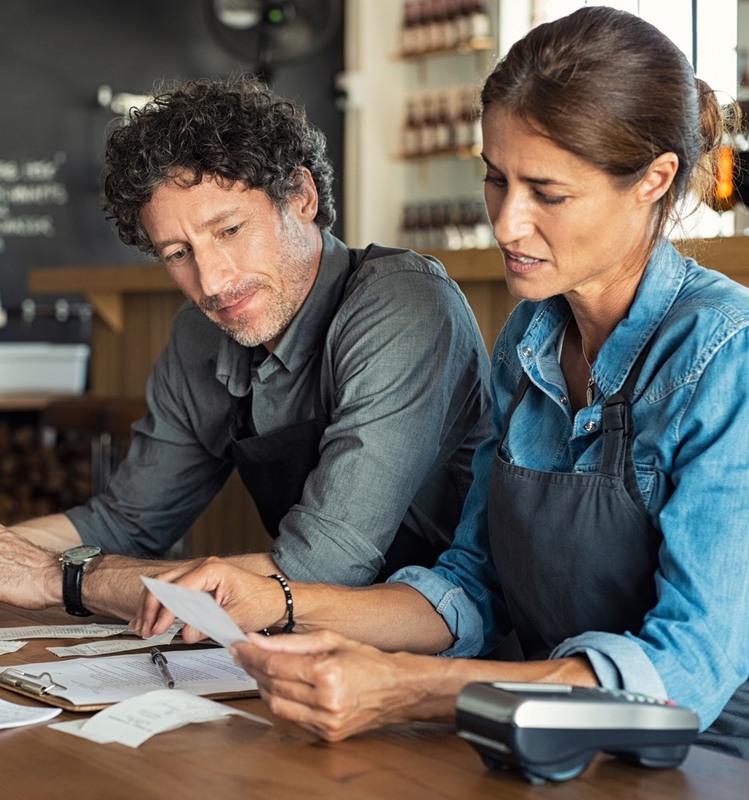 Self-employed or small-business owners should consider a Simplified Employee Pension (SEP) IRA, a type of traditional IRA with a higher contribution limit. In 2019, this is up to 25% of compensation ($56,000 maximum). Please consult with your tax advisor for additional details and for help to decide which type of IRA is best for you.